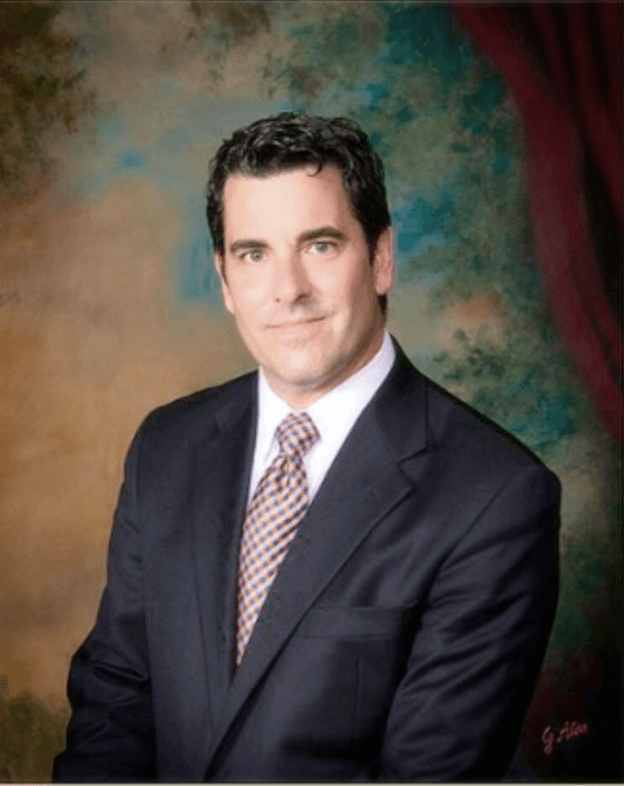 Obituary for James Allen Lamon | Cole Funeral Services P.A. James Allen Lamon passed away peacefully on April 6, 2019 with his family by his side. Jim was a devoted father of Mary Ann (Joe) Petruccelli, Jean (Bill) Agrafiotis, Kathryn (Kevin) Collins and Chris Lamon, loving grandfather of Francis (Lindsay), Victoria, Vincent, Chiara and Teresa Petrucelli, Matthew and Austin Agrafiotis, James and Megan Collins and great grandfather of Cormac and Declan Petruccelli. 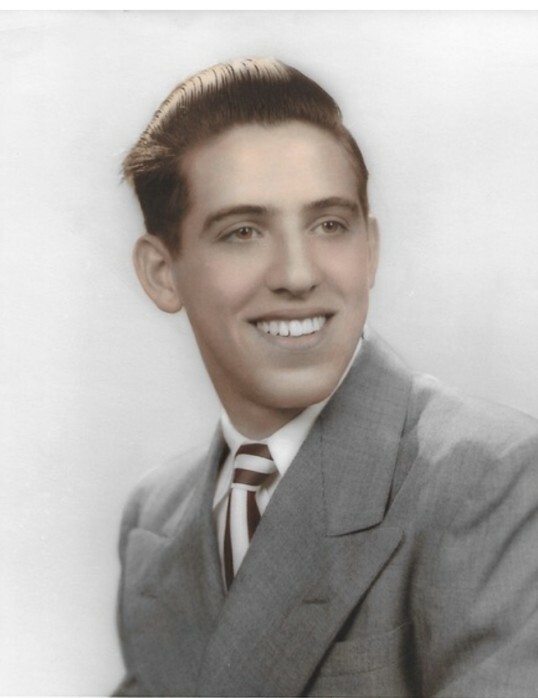 Jim was born on May 15, 1930 to Charles and Nell Wilson Lamon in Martinsburg, West Virginia. Jim had one older brother, Russ. 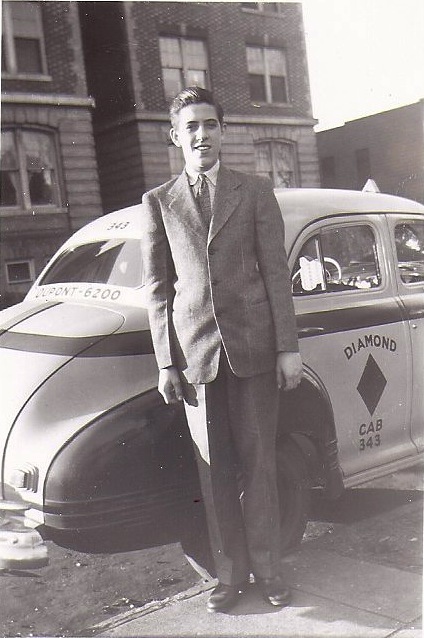 He attended Eastern High School from 1945-1949 and attended Wilson Teachers College in Washington, DC from 1949-1951. Jim served in the United States Coast Guard (USCG) from 1951-1954. He played basketball at Eastern, Wilson Teachers, and during his time in the USCG. Jim met Lena at Wilson Teachers College and after his discharge from the USCG they began dating and they were later married on May 23, 1959 in Nativity Church in Washington, DC. Lena and Jim resided in Hyattsville, MD since their marriage in 1959 and were both devoted to their Catholic faith. After his military service, Jim began a long and distinguished career working for the United States Postal Service (USPS) for 35 years. In the USPS, Jim worked as a clerk, a carrier, and eventually progressed into accounting management, where he supervised a staff of 25. In addition to his USPS employment, Jim also worked part-time at Safeway for 30 years and as a basketball referee with IAABO (International Association of Approved Basketball Officials) for 23 years. After a brief retirement, Jim worked for the University of Maryland for 29 years in the College of Business and Management, later renamed the Robert H. Smith School of Business. 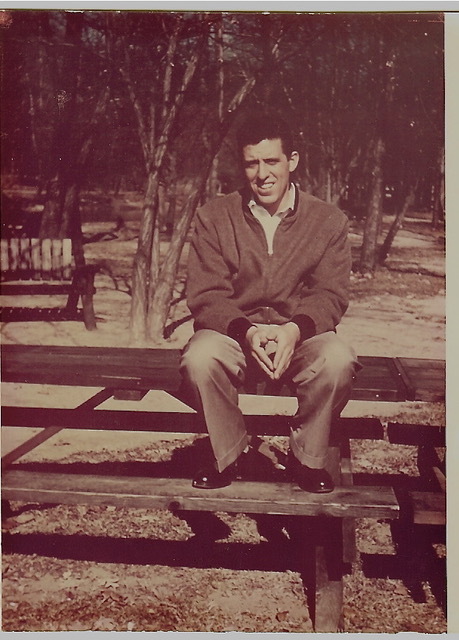 Jim enjoyed taking vacations with his family to the Poconos, Wildwood, NJ and Daytona Beach, FL and vacationing with Lena in Rehoboth Beach, Delaware. He treasured spending time with his children, grandchildren, great grandchildren, and his extended family. Jim was a foodie; he enjoyed eating, grocery shopping, cooking, baking and sharing his dishes with his family and coworkers. He truly appreciated the connection between food and family. Jim enjoyed his morning paper, gardening, and maintaining his home inside and out. 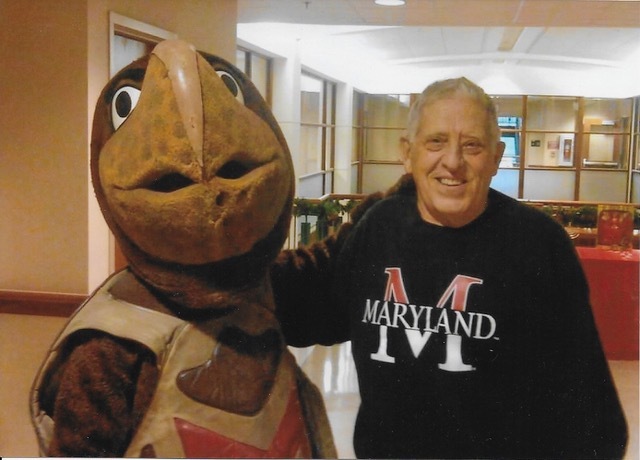 He was a knowledgeable, loyal sports fan, and was a dedicated, loyal supporter of the University of Maryland athletic department and was a long-time football and basketball season ticket holder. Jim had great taste in music, was a skilled dancer, and his smile and laugh were a source of light and joy for all of us. We are forever blessed and thankful for all the ways he touched our lives with his generous and giving spirit. Words cannot express how much he will be missed. Jim’s family will receive family and friends on Thursday, April 11 from 3 to 7 p.m. at St. John Baptist de La Salle* 5706 Sargent Road Chillum, MD 20782 where Mass of Christian Burial will be held at St. John Baptist de La Salle on Friday, April 12 at 11:30 a.m. Reception immediately following. Interment at Gate of Heaven Cemetery in Silver Spring, Maryland on Saturday, April 13 at 9:00 am. Memorial contributions may be made in Jim’s name to St. John Baptist de La Salle Catholic Church. *Handicap and wheelchair accessible. Elevator available at side entrance of church. 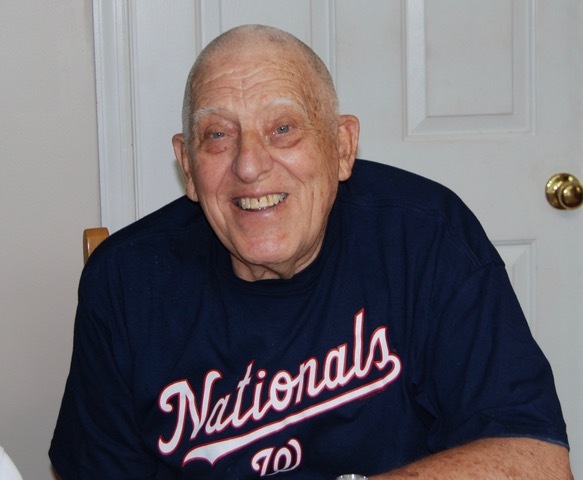 Memorial Contributions may be made in Jim's name to St. John Baptist de La Salle Catholic Church, Chillum, Maryland.